Here at G-Plans, you will not find us talking negatively about coffee. 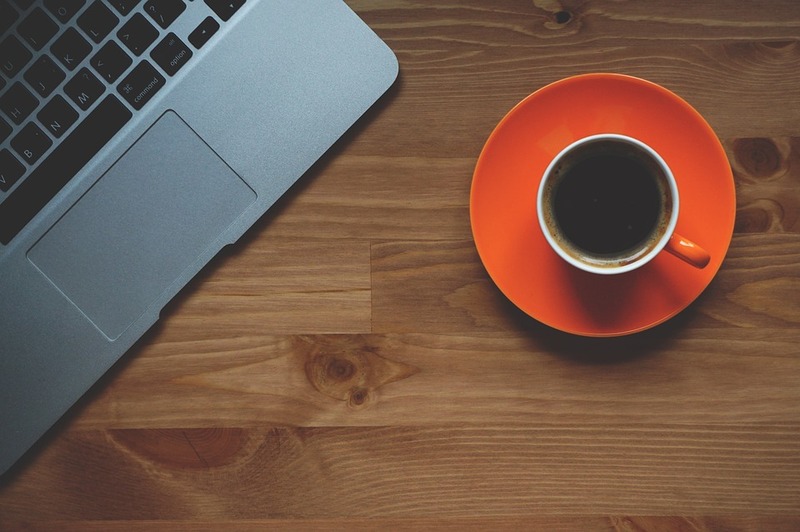 In fact, aside from the usual mid-meal snacks that keep us fueled, focused, and efficient, coffee is definitely a common vice here in the office. Also, we must admit, team bonding is also usually walking to a local coffee shop and enjoying a freshly brewed cup. However, there is a fine line between just enough and too much-and when that habit crosses over to the bad side. 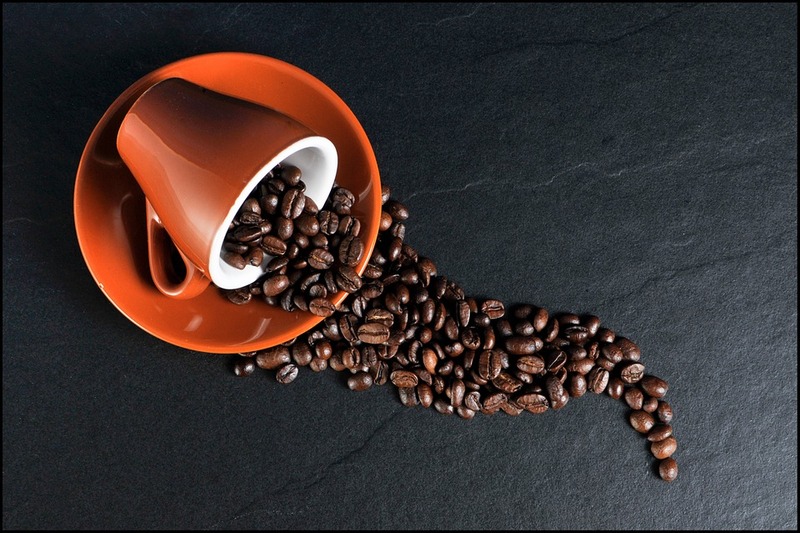 Depending on the tolerance of the individual, drinking too much coffee— or caffeinated beverages in general— can lead to various adverse reactions. Over-caffeination can lead to anxiety, accelerated heart rate, high blood pressure, dizziness, nausea, dehydration, and many more other effects. The usual “safe” caffeine dosage is about 400mg, this is the equivalent of 4-5 8oz cups of coffee through one day. However, if someone is has a low tolerance to caffeine, the “safe” dosage can be significantly lower. Aside from the adverse reactions caused by consuming too much coffee, racking up calories can turn those regular cups of Joe to a weight loss obstacle. 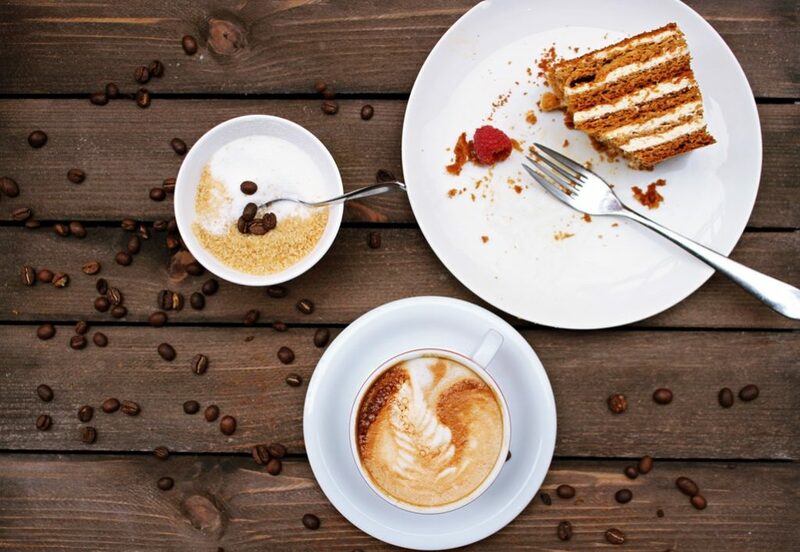 Unless you’re drinking your coffee black, adding a cream or sugar to each cup can add over 300 calories to your day. Not to mention if you’re are opting for those local coffee shop lattes that usually contain over 10 grams of sugar per cup, you can be adding over 300 calories with just one beverage. For those who consider themselves as “non-breakfast eaters”, coffee is usually the culprit. Waking up and reaching for cup off coffee first thing in the morning rather than eating breakfast can actually suppress the appetite and therefore can lead to a habit of not eating. This appetite suppressing symptom is not subject to just breakfast, this can happen to the appetite in general. When trying to lose weight, skipping meals can be detrimental to the metabolism. In fact, it can cause future weight gain or the inability to keep weight off. There’s a reason why coffee is usually a morning time beverage. The caffeine is ideal to wake us up first thing in the morning and it can make us more focused and energized. However, if you’re sneaking in a cup a little too late in the day, you run the risk of feeling those effects well into the evening. 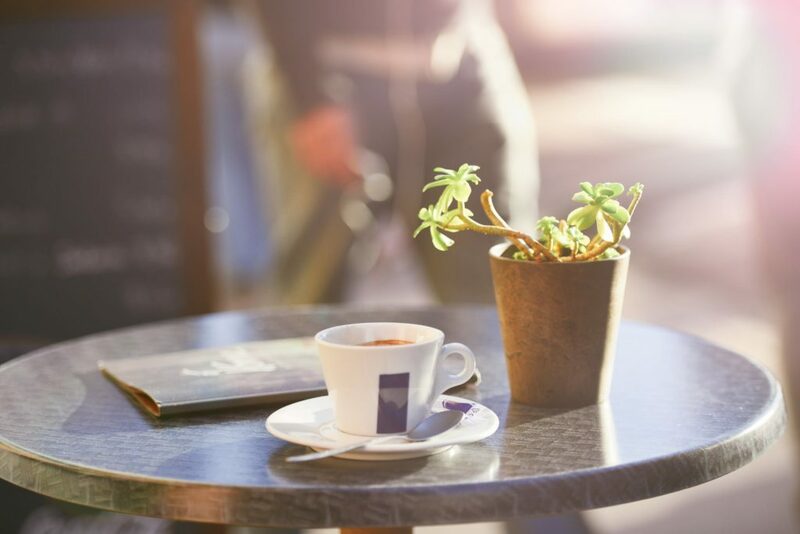 On average, it can take up to 8-10 hours to fully metabolize caffeine – this means that if you drink a cup of coffee around 3pm, you can still feel awake and alert at midnight. This can lead to lack of sleep: lack of sleep can hinder weight loss, reduce hormone regulation, reduced physical activity, and can lead to inflammation. 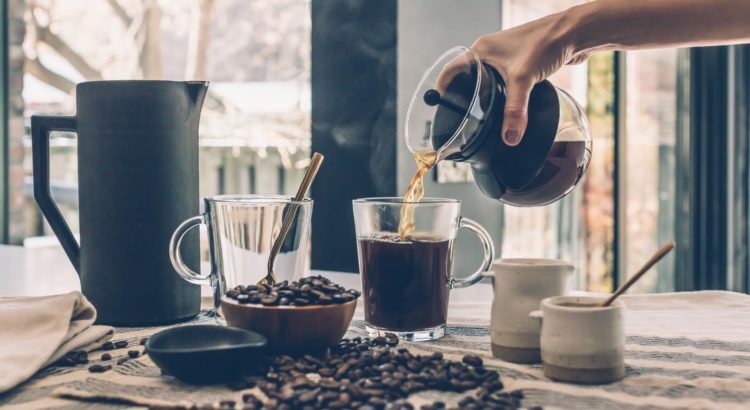 Whether you enjoy a good ol’ cup of Joe in the morning to wake up or to simply enjoy the flavor of a freshly brewed cup during the day, it is important to consider how it may be affecting your health. Our advice: use a marked mug that can help you measure your intake and give yourself a daily “max” as well as a “cut off time”. Doing this will help avoid drinking too much and drinking it too late.